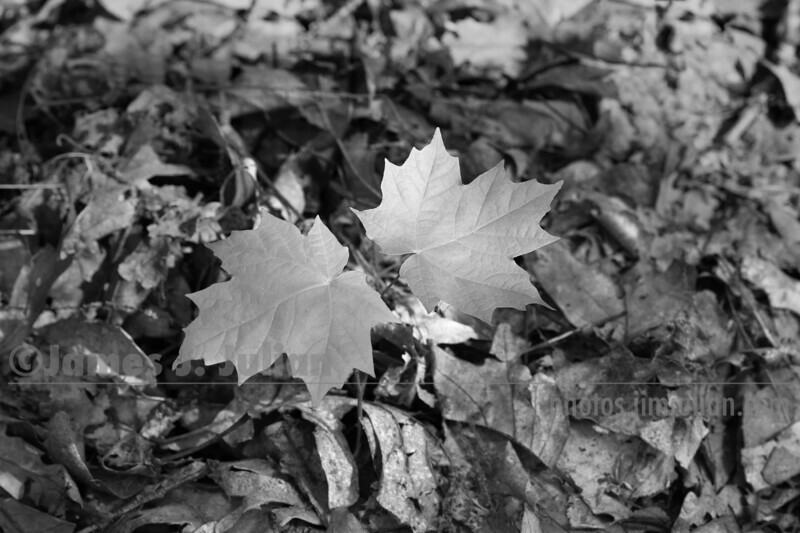 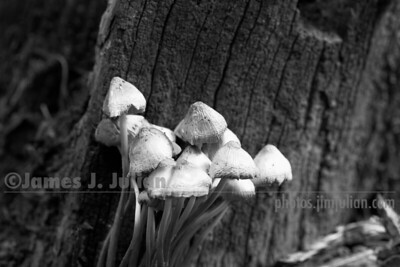 Finely crafted macro photographs of nature, rich monochrome. 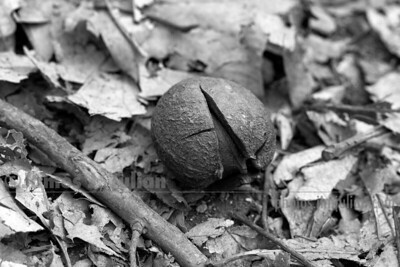 A leisurely walk in the woods yields many surprises, especially if one is looking down. 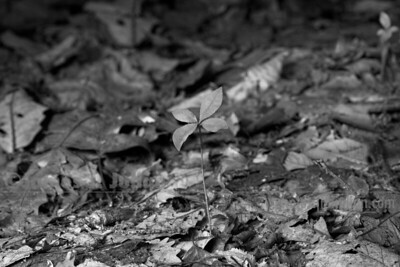 A walk in the woods often uncovers a simple strength, such as this plant pushing up through hardened leaves. 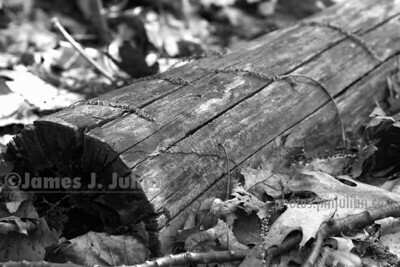 Walking in the woods can also feature old growth, now felled and ready to return from whence it came. "Ashes to ashes..."